Home » Blog » what is netprov? In 2010-11 I had the incredible good fortune of being able to do a Master’s in Digital Culture at the University of Bergen, Norway. It let me spend time thinking about the kinds of electronic literature I had done and wanted to do, and researching the kinds of creative projects (in all media, from all periods) that crack me up and blow my mind. I collected all my favorite creative strategies and knit them together. Netprov uses multiple media simultaneously. 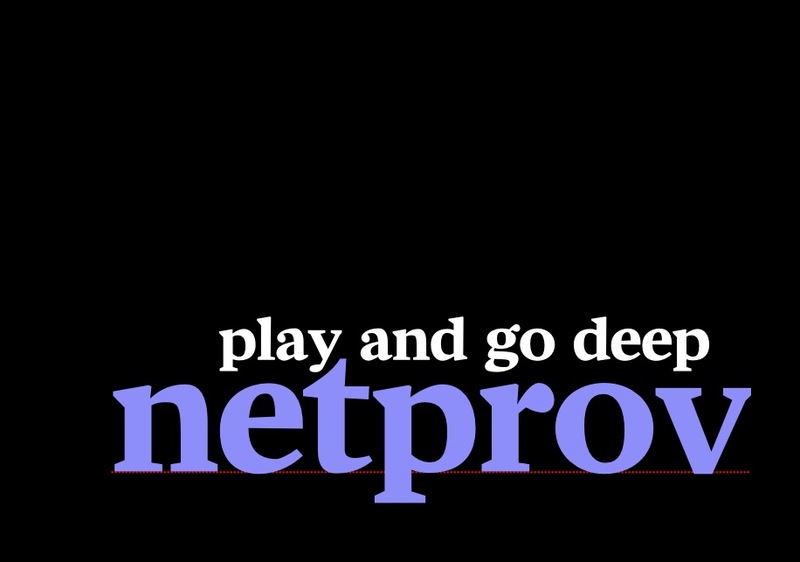 Netprov is collaborative and incorporates participatory contributions from readers. Netprov is designed for episodic and incomplete reading. Mark Marino (a wonderful netprov artist and writer) and I wrote an article on netprov when I was about halfway through the Master’s that gives examples and explains more: Netprov—Networked Improv Literature. Here you may find and download my Thesis on Netprov.